You won’t want to miss the shower of stories coming your way on Gallery this April. 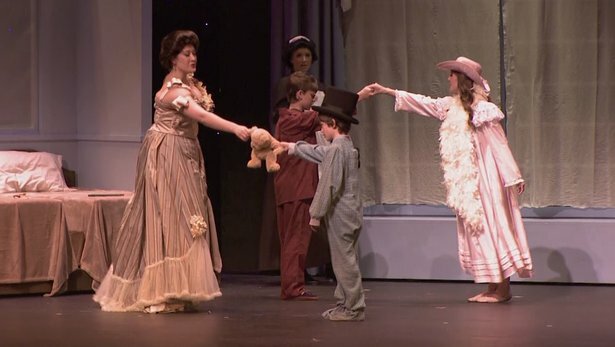 We’re taking you behind the scenes with Edmond Summerstock Theatre for their production of Peter Pan. 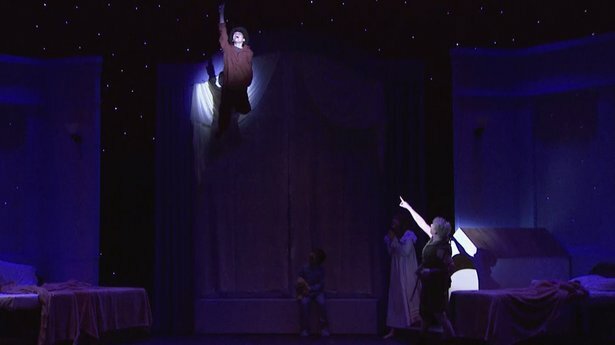 Community Theatre is reaching new heights as Summerstock brought in ZFX Flying Effects; the characters in Peter Pan are not only acting and singing but also flying. And a family in Edmond connects to people all over the globe thanks to a pair of owls nesting on their window ledge. We introduce you to The Click Family and show you how a couple cameras and a livestream account are entertaining and educating people all over the world about owls. Plus, how thin is the line between fine art and graphic art? 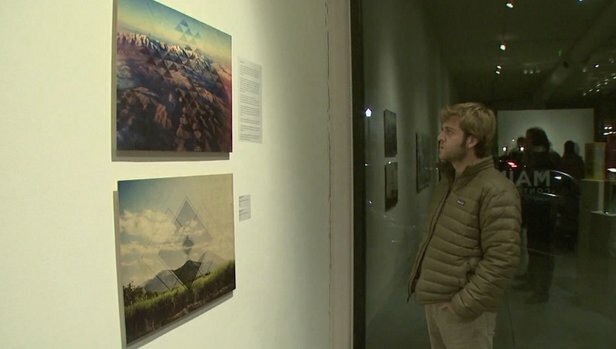 Graphic designers from across the state gathered for an exhibit called “Balance: Art and Design” to highlight the relationship between graphic design and fine art. 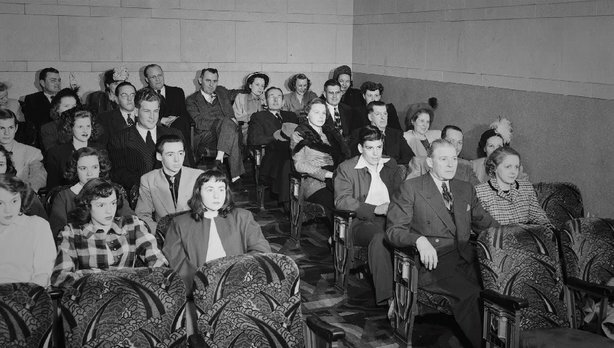 And take a trip down memory lane on OKC’s Film Row. 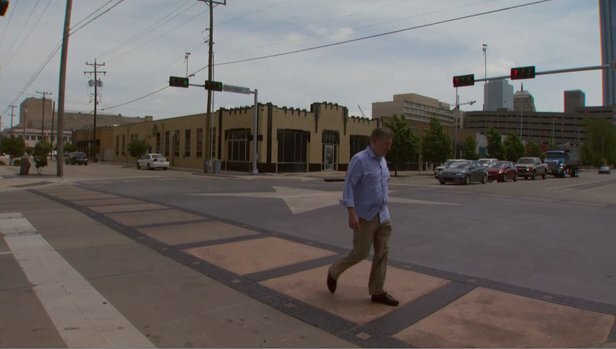 Oklahoma City was once a Hollywood hotspot and The Film Row District is enjoying a 21st century remake. 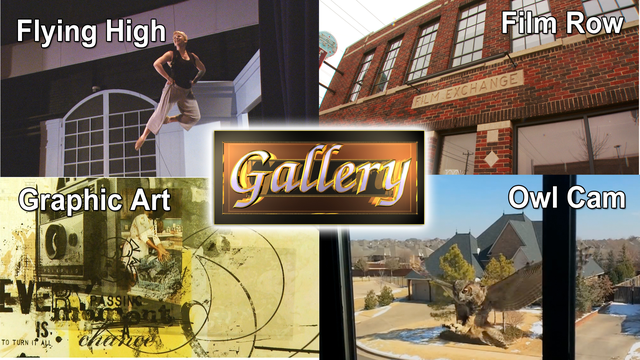 You can watch all of this on Gallery premiering Thursday, April 9 at 7 PM.